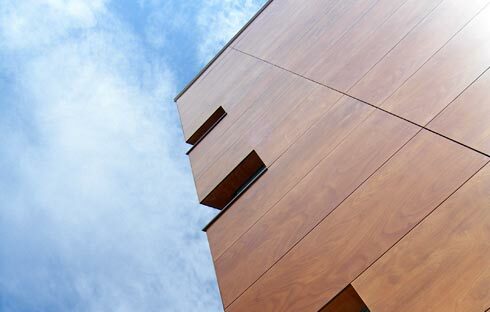 With over 40 years’ experience Parklex are able to produce a wood veneer façade to inspire architects across the globe. 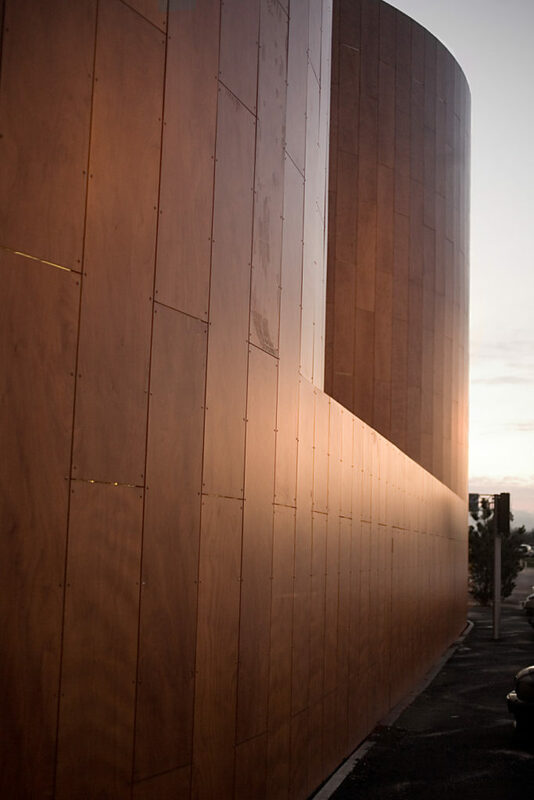 Parklex are committed to combining a high performing product with the natural beauty of wood to create a façade which will last for generations. 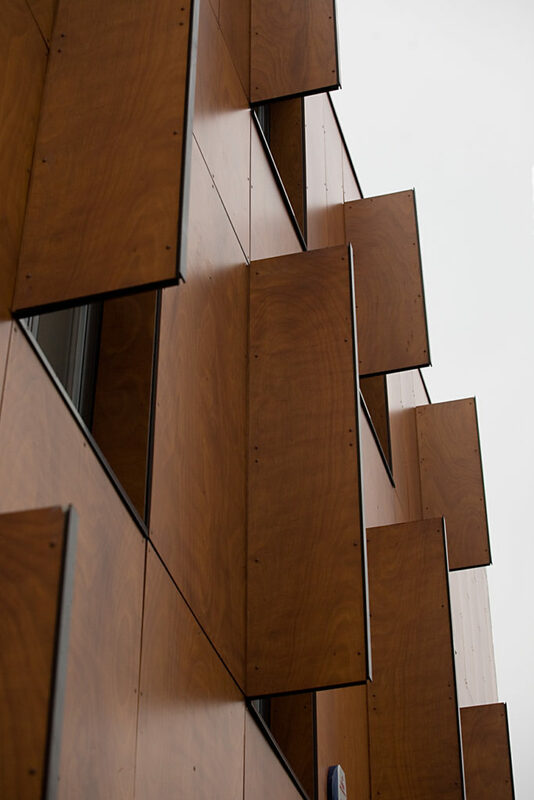 In a variety of finishes and colours with both natural and dyed panels available, Parklex panels are highly versatile and can be used to produce an intriguing façade for any project. The nine wood grain colours available as part of the external Parklex range focus on the simple beauty of natural wood. The Parklex surface is made from natural wood, treated to achieve the best finish for the appropriate application. Produced from high-density laminated wood with a paper fibre core treated with thermosetting resins and compressed at high temperatures under high pressure. All Parklex external facades come with Everlook technology as standard. Everlook technology is a special overlay with the sole aim of increasing the life of the panel, improving the UV resistance and colour fastness.